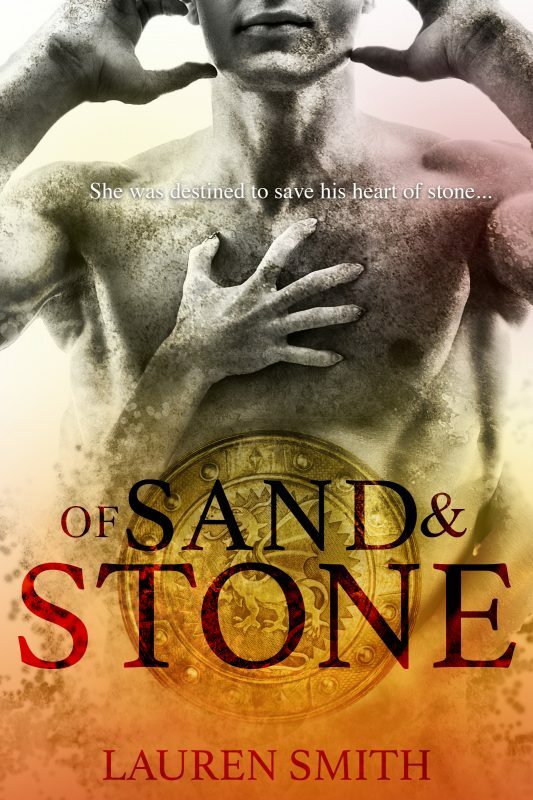 Fans of Julia Quinn’s Bridgerton Series and Johanna Lindsey’s Malory series will delight in this swoonworthy adventurous romance series with roguish heroes and feisty, intelligent heroines! Her Wicked Longing contains two new short teaser stories starring Audrey Sheridan and her maid Gillian Beaumont! What trouble can a young lady with a talent for mischief and her maid get into in just one day? 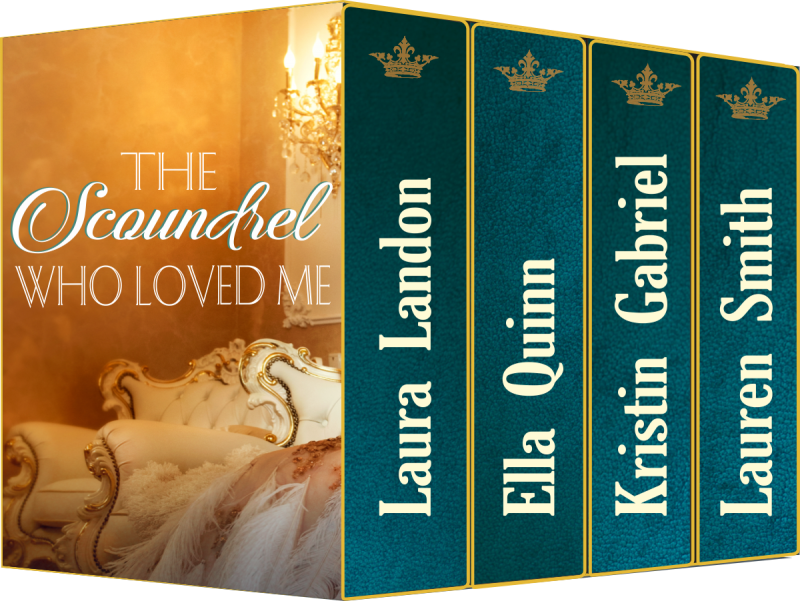 *Note: These are short stories of under 10,000 words that will prepare readers for Gillian’s happily ever after in The Earl of Pembroke and Audrey’s happily ever after in His Wicked Secret. It started as a bet.Will Maddox simply needed to kiss the Duke's daughter, a bluestocking and a wallflower. But the more time he spends with Lady Amelia Chase, the more he realizes he wants so much more. When Miss Lily Godwin has a chance encounter with the mischievous Lord Nash at a Yuletide houseparty, she is sorely tempted to throw all dictates of decorum out the window.After all, it's Christmas. Brigham Clarke,Viscount Whitmore, has endlessly championed those less fortunate than himself by introducing social reform bills in London...all while his wife, Melloria,remains alone in Hertfordshire. When Brigham arrives for the Christmastide holiday, Melloria has only one thing on her mind--the seduction of her husband! Jewel of Winter by Kirsten S. Blacketer When a trio of thieves arrive at her inn during a snowstorm, Jessamine must submit to their leader, Edmund. She never expected to spend Christmas as a captive. Christmas Seduction by Samantha Holt After a rocky start to their arranged nuptials, the Duke of Fenhurst must make a success of his marriage somehow. Alex returns to his wife for Christmas to celebrate...and seduce. How to Kiss a Rogue by Amanda Mariel Lady Natalie's betrothal is ended and frees her to pursue the man of her dreams. During a holiday party she discovers the lord she desires in attendance. So hatches a plan to snare him. 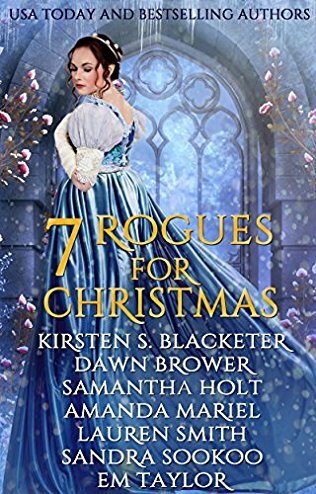 A Wallflower's Christmas Kiss by Dawn Brower An arranged betrothal has Lady Juliette Brooks seeking out her former childhood friend, the Duke of Kissinger to beg him to honor his long ago promise. 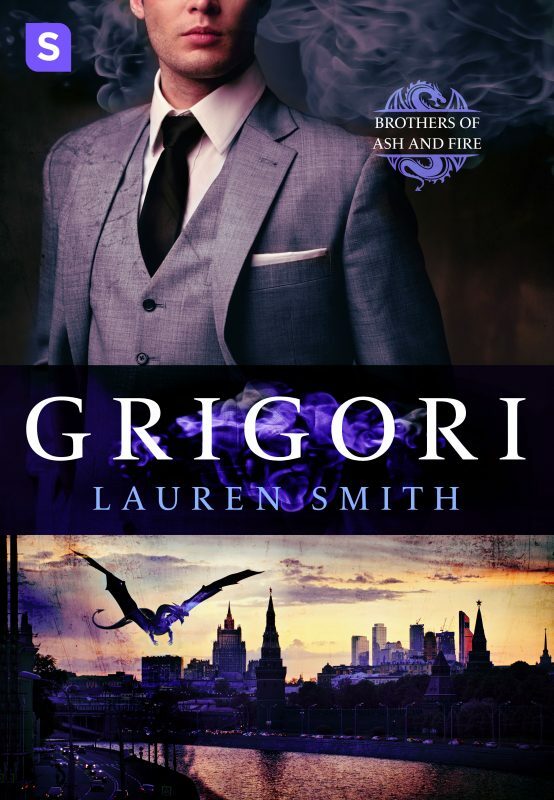 Grayson Abbot has no desire to marry, but he always keeps his word. As they race to Scotland they rediscover the joy of friendship and a passion neither planned on. 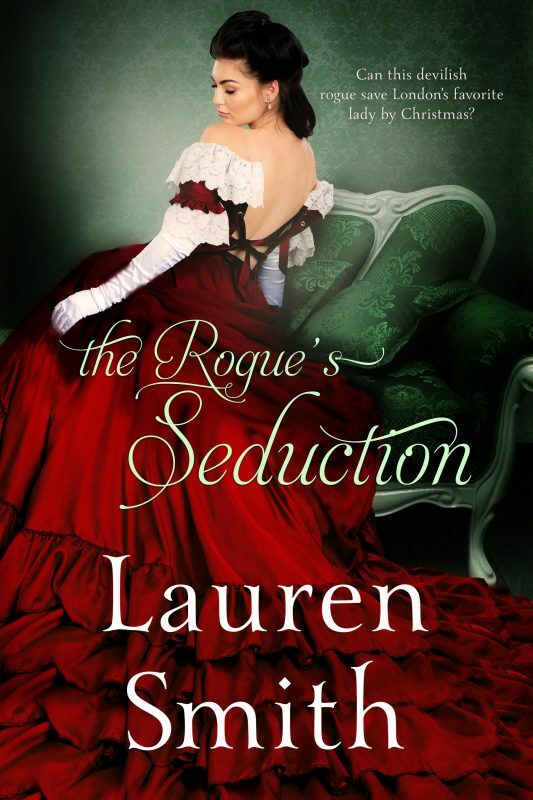 The Rogue's Seduction by Lauren Smith When a darling of the ton is targeted by a man who wishes to marry her and break her spirit, she seeks the help of London's most notorious devil in pretending that she's already engaged. What begins as a dangerous game soon turns to seduction over a Christmas neither of them will forget. Tamed for Christmas by Sandra Sookoo When a confirmed bachelor and a headmistress literally crash into each other at a boarding school for young ladies, an unexpected Christmas romance begins, proving love isn't just a game for young people. The St Nicholas Day Wager by Em Taylor When her childhood friend wins a wager against her brother for her hand in marriage, Gabriella is horrified. She knows he finds her looks hideous. Her marriage is surely doomed? 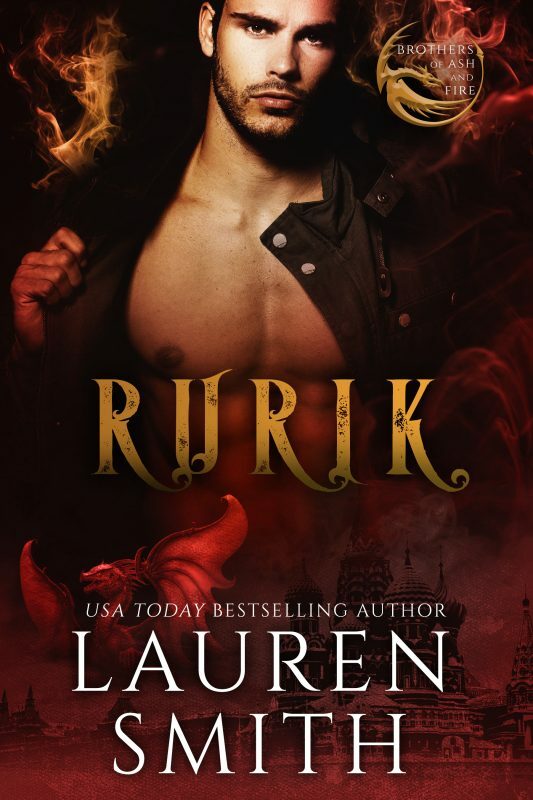 Warning: This book contains a woman dreaming of a life she can never have, a hero who’s convinced he’ll never find the one woman destined to be his and a love so powerful nothing can stop it. Steamy and adventurous, fans of Julia Quinn and Johanna Lindsey won’t want to miss out on this upstairs/downstairs romance!